Aqua on Queen's Quay is the place for breathtakingly sunlit lakefront living. Located at Queen's Quay's Spadina loop, Aqua combines the peace of a beachside town with Toronto's downtown just a few short blocks away, with the Rogers Centre, groceries, dining, trails, parks, the CN Tower, Ripley's Aquarium, the ACC, and Union Station all within easy reach. Decked out with resort-style amenities, including 24-hour concierge service, a full fitness centre with pool, whirlpool, and sauna, and a huge rooftop sundeck and lounge with magnificent panoramic lake views, Aqua on Queen's Quay is a waterfront oasis, just steps from the marina, Toronto Music Garden, and year-round arts offerings at Harbourfront Centre. Aqua Condos on Queen Quay is located on 410 Queens Quay next to beautiful Ontario Lake. 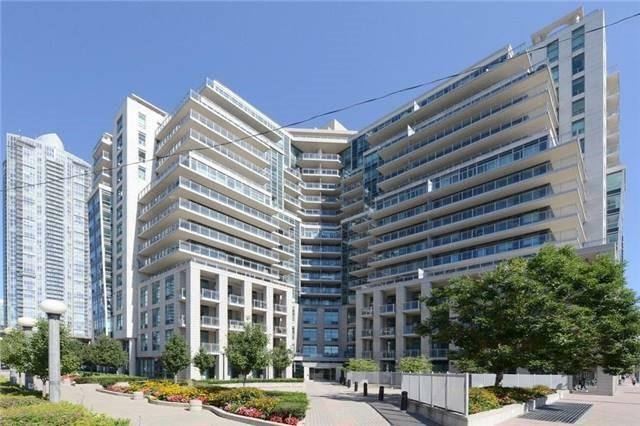 Aqua By Monarch, Excellent Location On Lake with TTC at your door, minutes to Gardiner hwy! 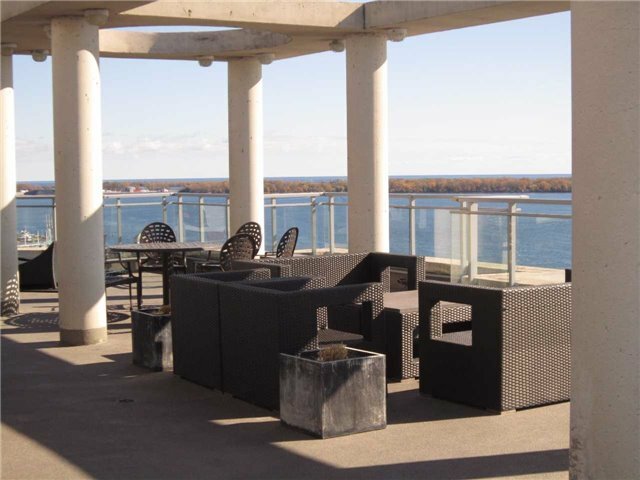 This condo building features contemporary tinted glass exterior with beautiful views of Ontario Lake. 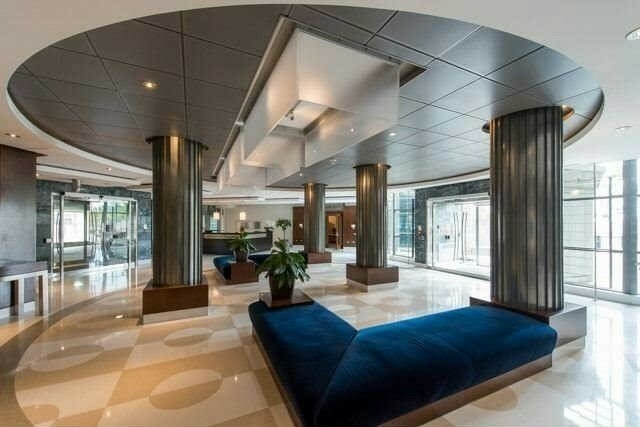 Toronto Transit is in the front of the building and this condo building is close to many restaurants and entertainments in downtown Toronto. 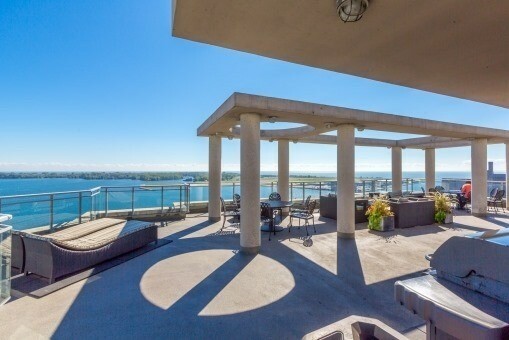 At the top of this beautiful condo building, you can barbecue and sunbathe while enjoying the beautiful panoramic view of the Toronto skyline and waterfront.